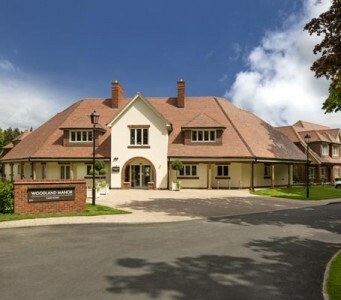 Triangle designed, supplied, installed and commissioned the fire sprinkler system at Woodland Manor Care Home in Chalfont St Peter on behalf of Harkel. Fire sprinkler protection was provided to all habitable bedrooms and the sprinkler system is derived from a dedicated tank and pump. The Porthaven Care Home offers 24 hour residential, nursing, dementia and respite care for the elderly in an elegant and spacious home. All residents benefit from private en-suite bedrooms, communal living areas, café, cinema, and hairdressers.